As a medical professional, Arthur Sippo has spent his career helping people in need, from servicemen in the military to civilians through health care providers. Listen in to hear about Dr. Sippo’s impressive contributions. As a professor of medicine, Dr. Borer has an extensive career teaching at renowned institutions of higher learning. Listen in to hear about Dr. Borer’s training and the lessons that he has learned along the way. 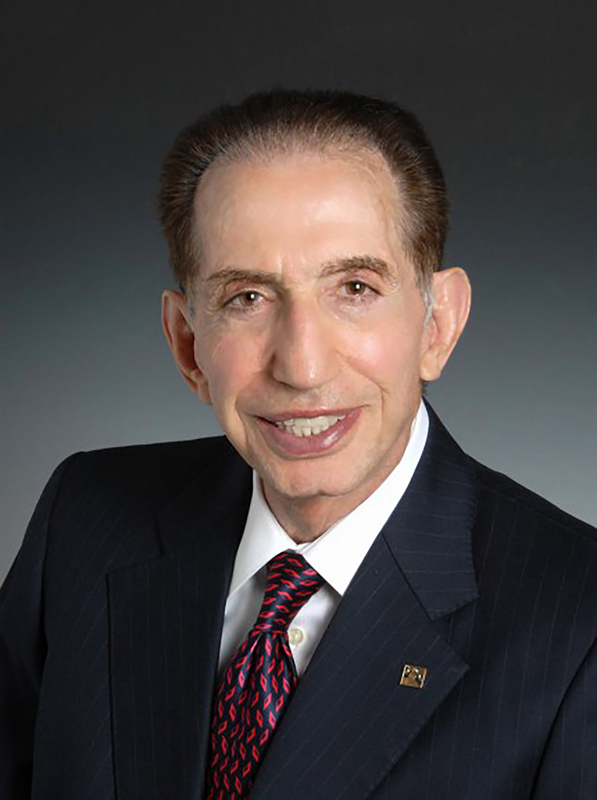 As a lawyer and franchise entrepreneur, Sam Hamra built his career as an early and enthusiastic adopter of the Wendy’s chain of restaurants. He and his business partners take great pride in providing their employees with a great place to work, where they can build futures and careers for themselves. Listen in to hear Sam’s thoughts on business and how there truly is no substitute for hard work. As a program analyst, Ronald Whittemore has been learning and applying computer languages from their inception. He is also an accomplished athlete, and he is presently a strong competitor in the Senior Olympics. Listen in to hear his thoughts on his field, as well as his goals for his future as an Olympian. 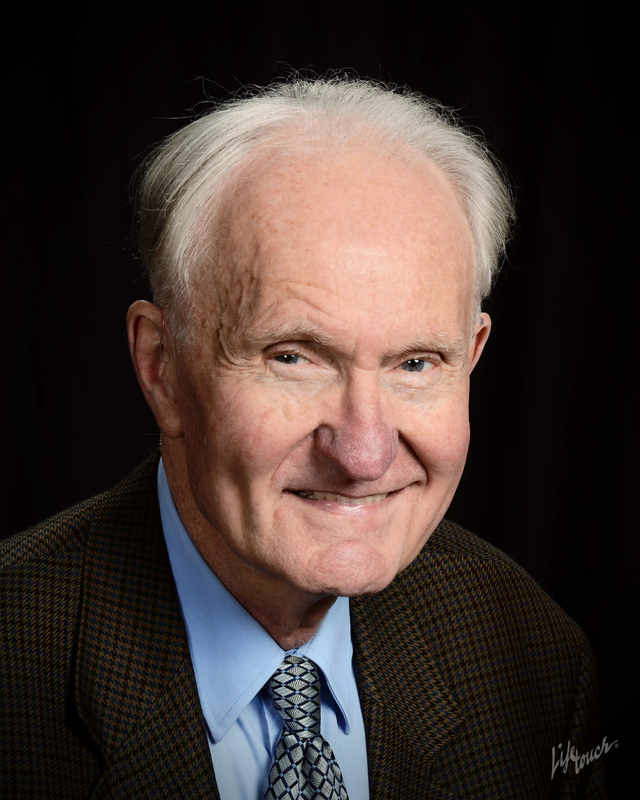 As a lifelong historian, Ronald Naugle has made a serious and dedicated study to the complete history of Nebraska, from prehistoric periods to the modern era. Listen in to hear how he got his start in academia, and how he has made his mark on the field by authoring and co-authoring several prominent publications on the subject of Nebraska history. 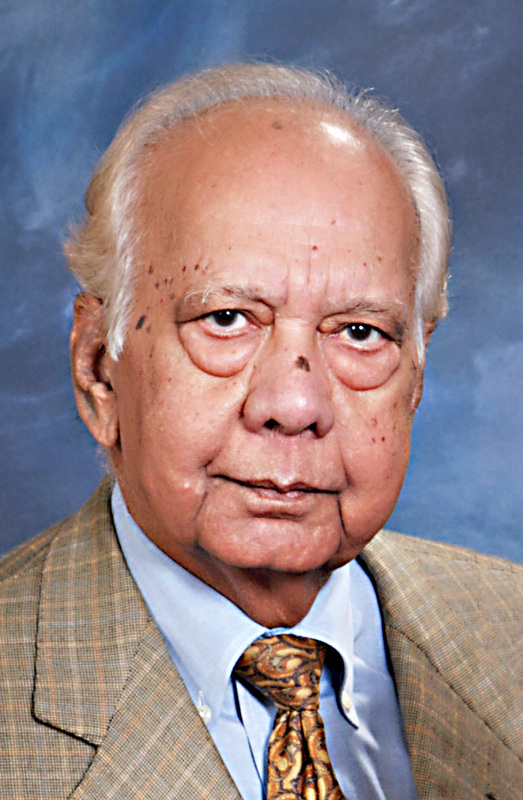 Dr. Ahmed considered becoming a physicist and a medical doctor before finding his calling in the field of economics. He would go on to become a consultant and educational professional for his entire career. Listen in to hear about some of the work that his firm undertakes. As a lifelong musician, Allen Brings has turned his passion for music into a successful career. Dr. Brings has always felt connected to music, and endeavors to help others find the same passion. Listen in to hear how he became involved in composing. Click here to view Dr. Brings’ Marquis video feature.